We forgot to share this with you. 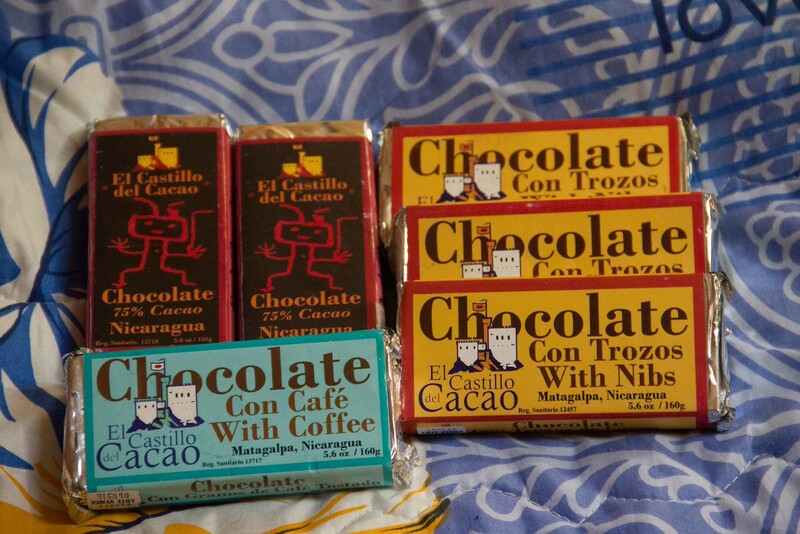 THE BEST TASTING CHOCOLATE WE EVER HAD from Matagalpa, Nicaragua. We found it from La Colonia in Granada. If you ever visit Nicaragua you must try this brand!